My love for rose gold is out of control. 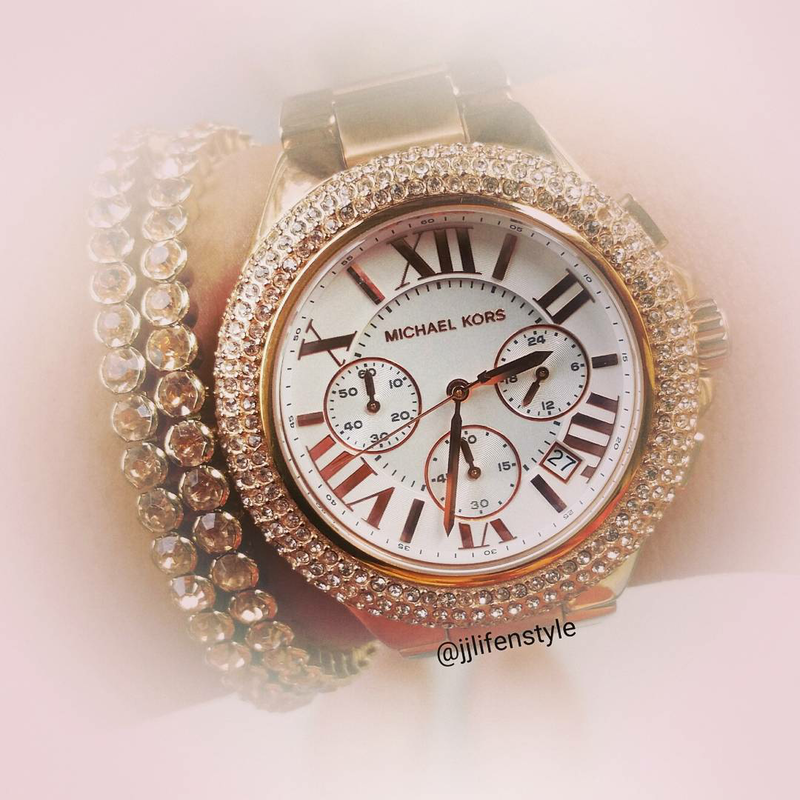 I love the color pink, so when rose gold jewelry came out that was it!!! My husband got this for me as a gift and I must say he did good! Purchase you own rose gold watch by clicking the link above. This particular style is not made anymore but you will find a similar through my link. Match it up like did with rose gold bracelets and you have yourself some arm candy!